I thought I'd take a short break from our hard work outdoors preparing for the hub's big send-off/30th bday party on Saturday (you'll see what I'm doing soon!) and share my second article as a Guest Contributor soon to be (hopefully!) 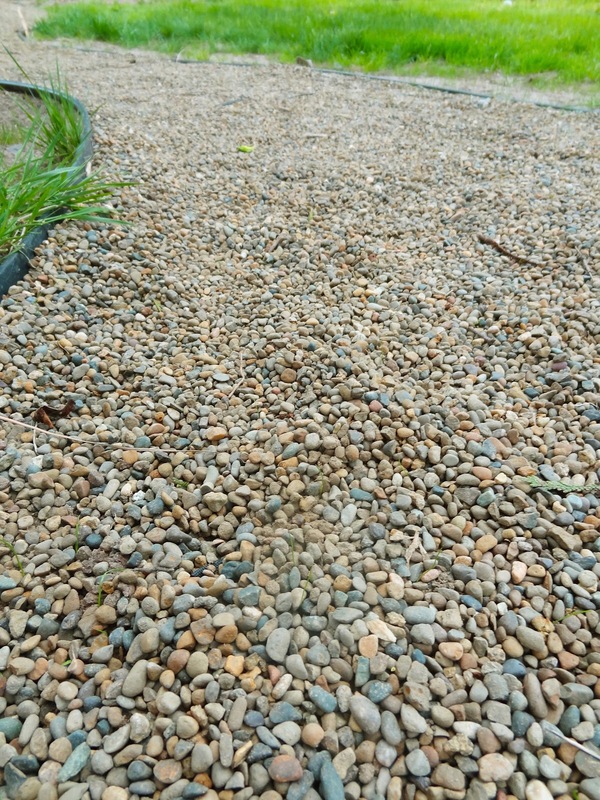 "Contributor" on Houzz.com ~ it's a little more in-depth take on our pea gravel pathway. We're still loving this pathway, but STILL waiting for the damn grass to grow in. Can we please get some sunshine down here?! 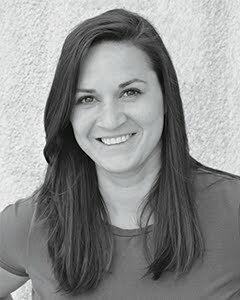 To stay in the loop, consider following me on Houzz? And, might I recommend browsing the inspiration photos, as well. You'll definitely thank me for it!